Welcome everyone to my official artist blog! My name is Gonzalo Alvarez and I have been working for 3 months on my websites and store and they are finally here!! 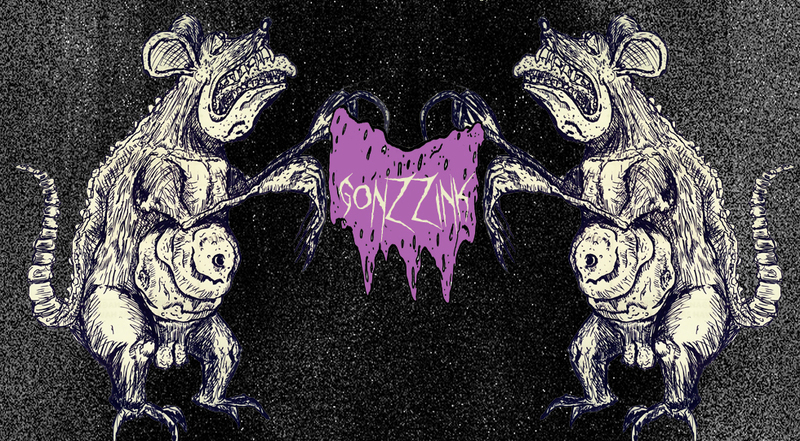 I am a printmaker, illustrator, and designer who likes to draw weird and creepy creatures and twisted illustrations. I am also involved in comics so stay tuned for updates on my next issue! In this blog I will be posting updates on my current projects with in-progress shots and details, posting about events that are coming up, showing off awesome artist that you should know about, and most importantly conversating with everyone who hops by. Thank you guys for all your support and I’m looking forward to meeting you all! 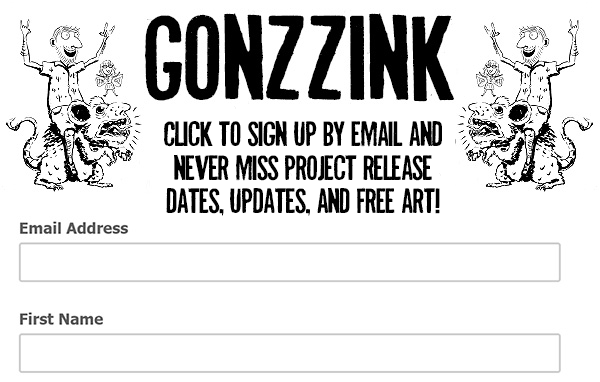 Next Post Gonzzink is finally official! !